PC's for Kids is a self-funded charity, run exclusively by voluteers. The work that is done here goes to help many children. 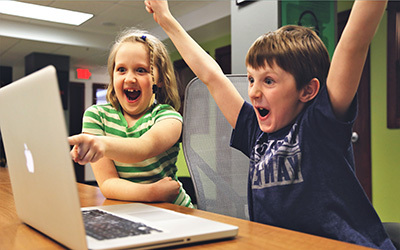 Donations of computers from businesses, schools and the public are rebuilt and donated to people (mainly children) who are physically, mentally or economically handicapped. We also have a small shop where we sell second-hand computers. laptops, and various computer components and accessories. Another service we offer is computer and laptop repairs at an affordable price. 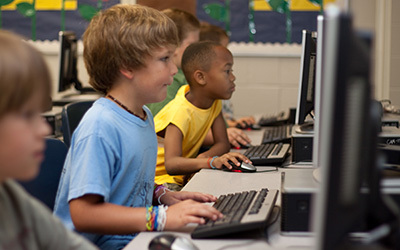 As a direct result of contributions from businesses, schools and the public together with the dedicated staff at Pc's For Kids, many children and families obtain vital technology. This technology goes on to help them into higher areas of learning and towards a brighter future. Not all computers are suitable for refurbishment. What isn't suitable is recycled - very little needs to go to landfill. We feel it most important to inform you of the procedure involved once a computer enters our workshop. The equipment is firstly brought to the recycling area. The hard drive is removed prior to any procedures. Once the removal of the hard drive has been done, it goes through a process of shredding to DOD standards which ensures that all data there cannot be reconstructed. We feel it is a moral duty and ethical obligation on our part to respect the privacy of our benefactors in this way. The proceeds of the shop and recycling pay our overheads such as rent and fuel and maintenance of our van.